Navy blue men's beanie from Les Deux Frères own label. 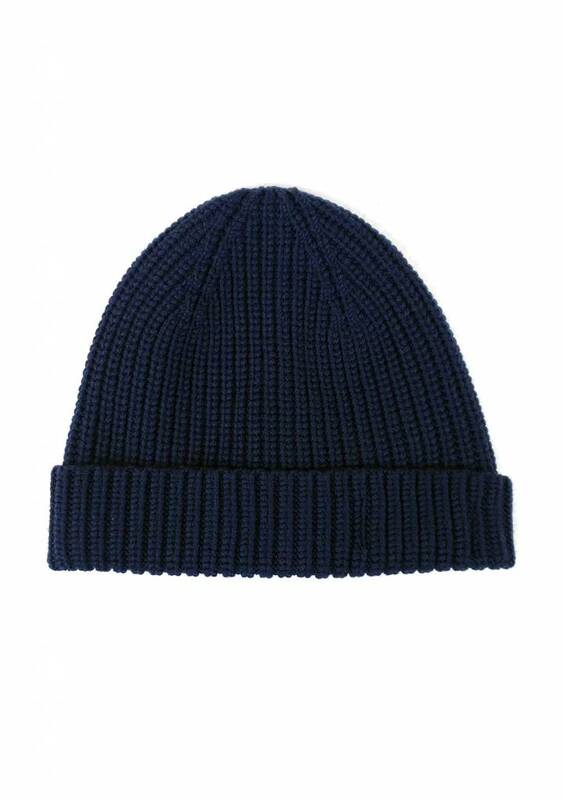 This blue beanie is made of 100% merino wool and is wonderfully soft and warm. Merino wool has a number of beautiful properties, such as high thermal capacity and breathability. This blue hat has a brim, on the inside of the brim is the Les Deux Frères label. This merino wool beanie is also very nice as a gift!